Chateau Beau Soleil historically belonged to Rambaud family, who purchased the property from Mr. Beau Soleil himself. Located on a mixture of sand and fine gravel in the appellation of Pomerol, the vineyard has been the property of Medocain Thierry Rustmann since 2005. 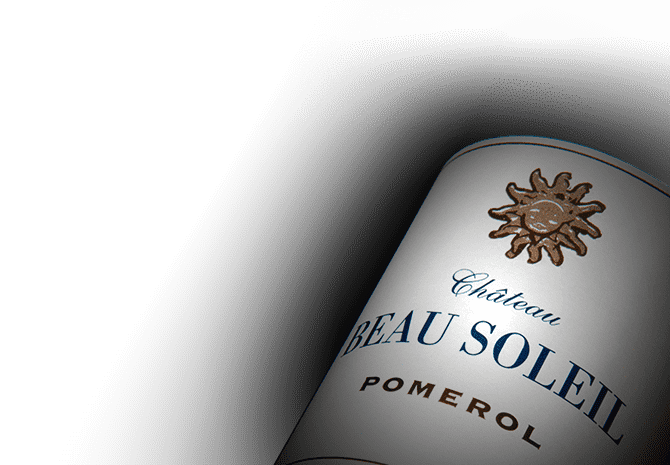 The complexity of the 3.5 hectare property's terroir and the choice of 100% Merlot give Chateau Beau Soleil wines elegance and finesse. The wines are aromatic and are soft and round in the mouth with fresh notes of red fruits, liquorice, and flowers.